René Holten Industrial Design has the goal of designing high level products with a long lifespan, yet designed in an environmentally friendly way. 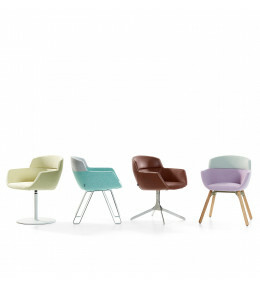 Collaborating with clients in the furniture and sanitary business, such as Artifort, Pullman, Clou and Mosa, Holten achieved many international awards. 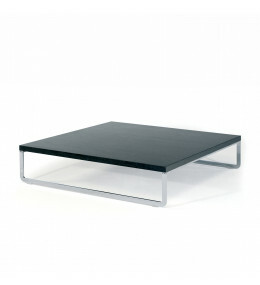 Mare T Coffee Table is a sleek, low table, at just 26 cm high. Perfectly complements Mare Sofas. 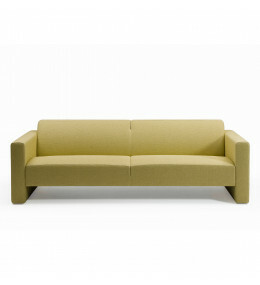 Mare soft seating comprises pouffe, fauteuil, loveseat, 2-seater, 2.2-seater, 2.5-seater and 3-seater sofa. 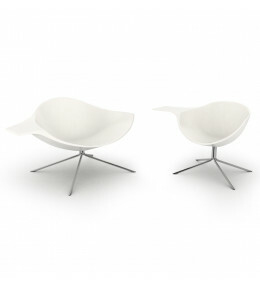 Lotus Chairs are made from Cristalplant, a material that’s as hard as marble, soft to the touch and easy to clean. 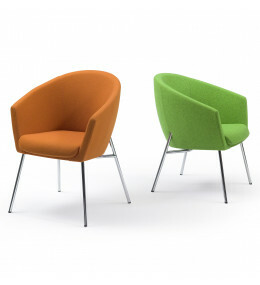 Megan Tub Chair is available with 4 base options; Megan could be a conference or meeting chair, or comfortable fauteuil.